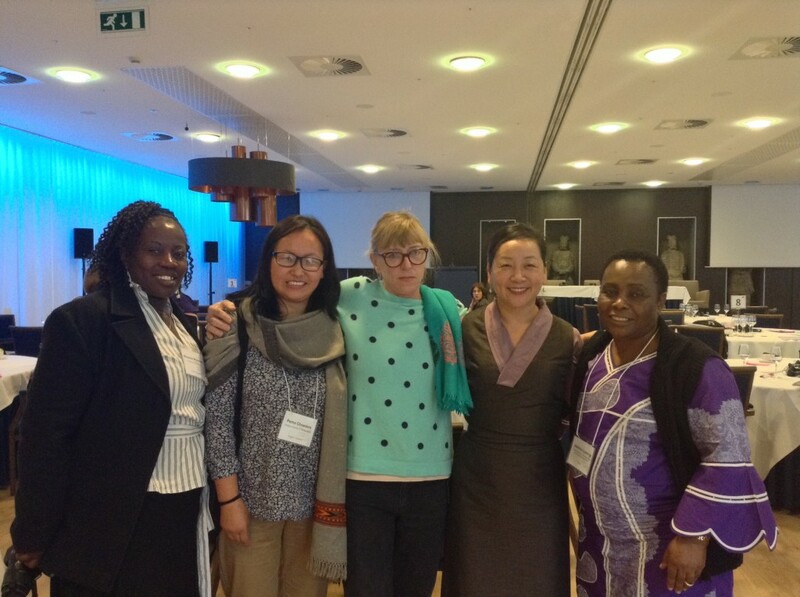 114 women human rights defenders and organisations working to advance the global agenda to protect women’s human rights defenders gathered at Santpoort-Noord, The Netherlands, over the weekend. 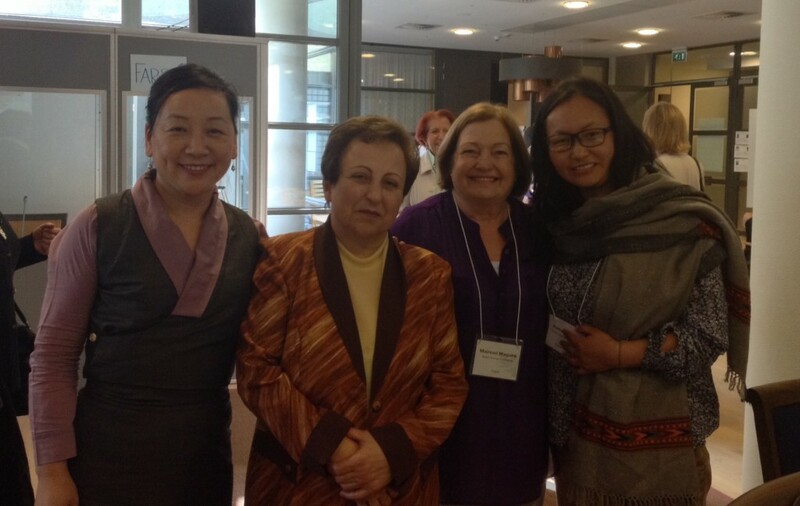 Six women Nobel Peace Prize Laureates of the Nobel Women’s Initiative hosted this conference. The participants comprised of human rights defenders, peace activists, advocates, researchers, donors and journalist from over 20 countries gathered to brainstorm on how best to protect women human rights defenders. Past conferences took place in Guatemala, Ireland, and Canada. Kalon Dicki Chhoyang, head of the Department of Information and International Relations was invited to moderate a panel discussion on “Networks save lives: protection strategies for WHRDs (Women’s Human Rights Defenders).” She also spoke about Tibetan women as human rights defenders in Tibet.